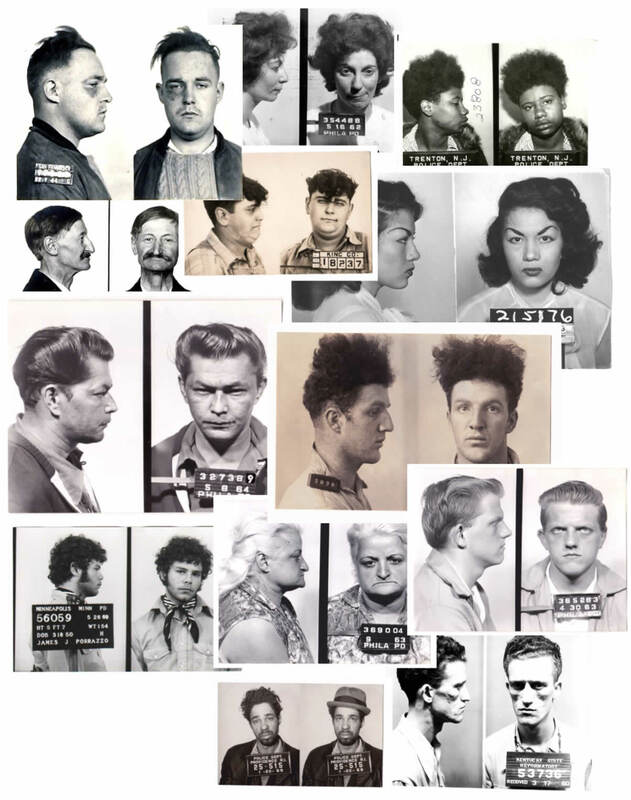 Here’s the complete list of all the pieces from our 13th issue, along with the back cover, a collage of mugshots from the collection of Mark Michaelson, submitted for your perusal. If you’d like to support us, please purchase a copy, available here in PDF format here for just $4.95, or get the full-color print version via Amazon and select bookstores. Hello, I am looking to get in touch with Rob Hardin. I was a friend of Susan Walsh’s and wanted to talk to him.